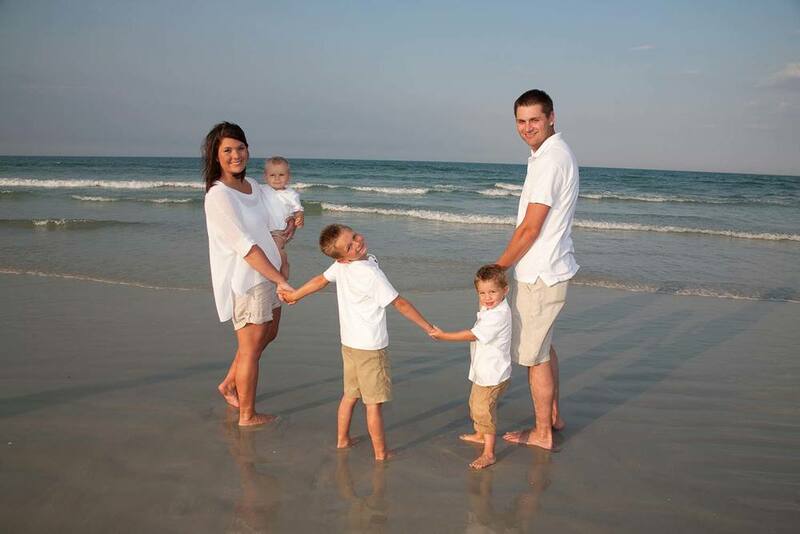 Looking for the best family photographer around the Daytona Beach area? 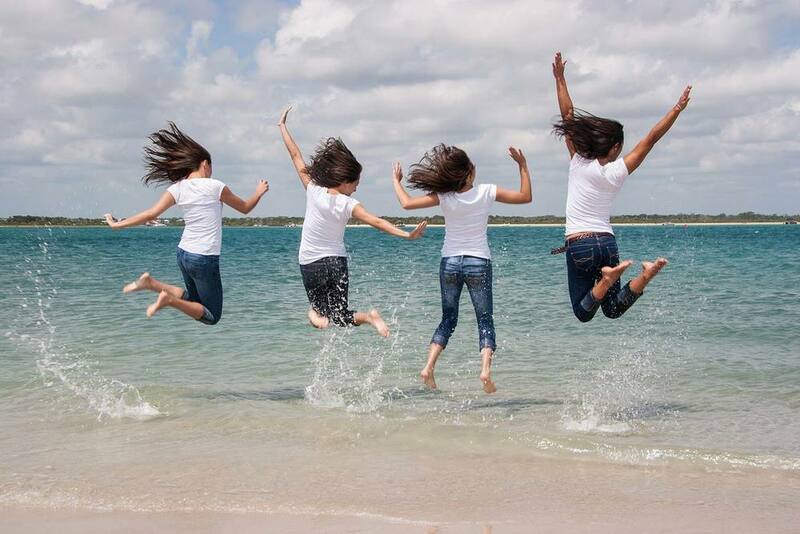 Deb's Classic Photography has the best family photography packages at the best prices. 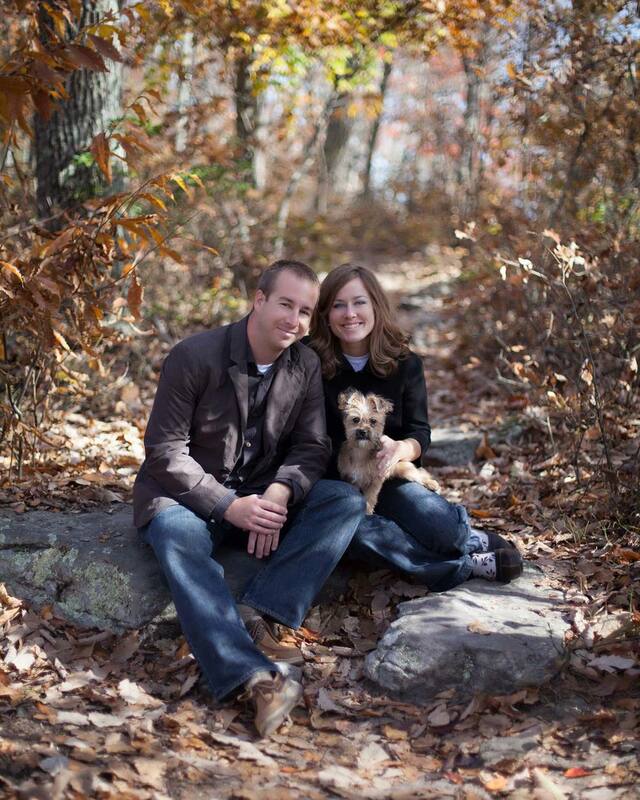 Click here to see family photography prices. Looking for a great photographer for your family? 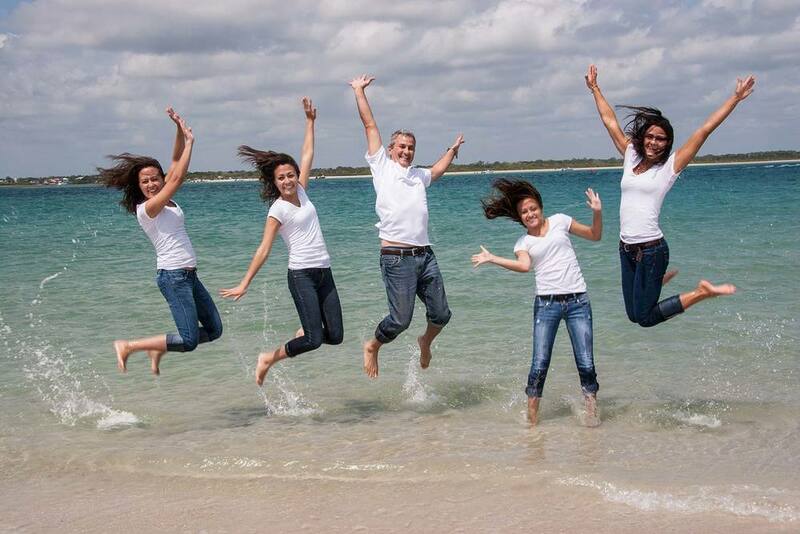 Take an hour out of your vacation and get a great family photo on the beach, or location of your choice. Why Choose Classic Photography for your Family photos? 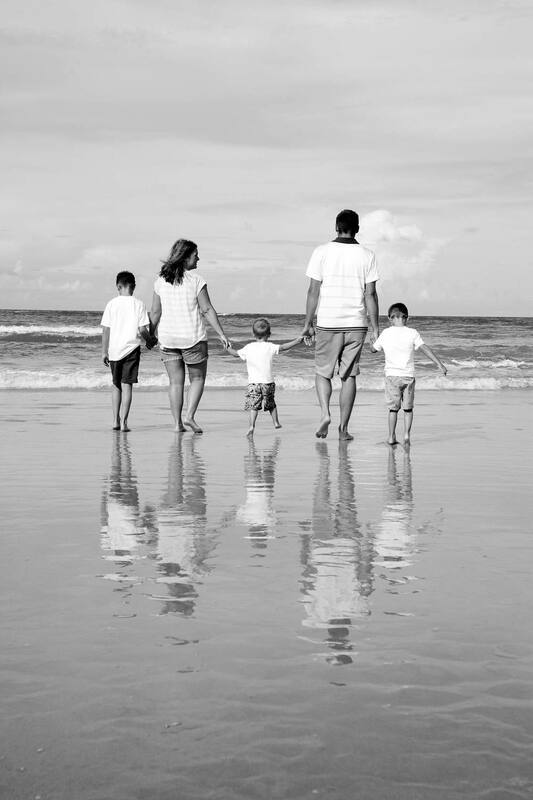 Debbie Amatucci is a photographer serving the New Smyrna and Daytona Beach area who enjoys capturing life's most precious moments through high quality professional family photography. She has over 30 years of experience photographing families. 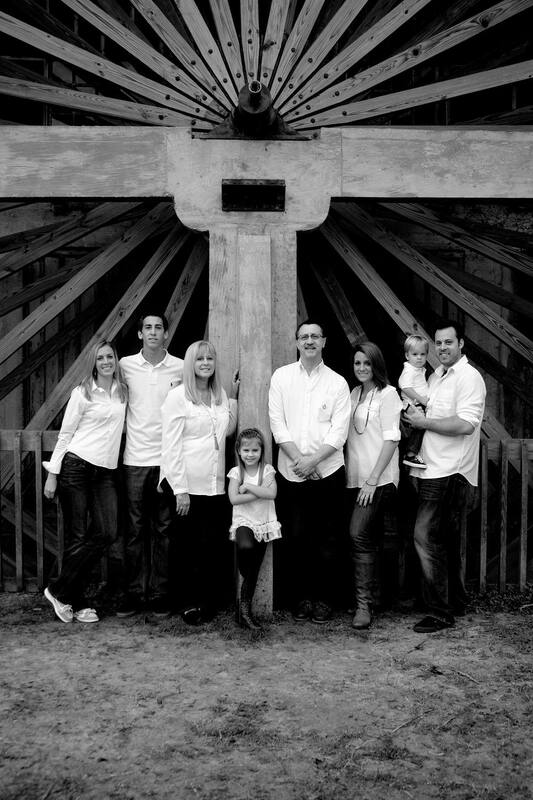 All family photo packages include high resolution corrected digital images on a thumb drive. Online gallery for viewing and ordering. Retouching also available. Prices vary due to number of family members and location.